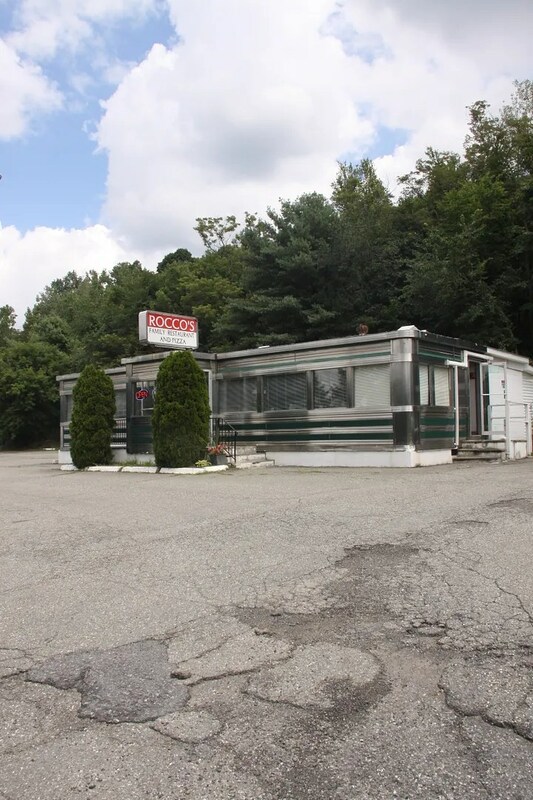 This 1958 Kullman is located at 2908 Route 22, Patterson, NY. Like the flowers in front – where is it? They add a nice touch, don’t they? It’s in Patterson, New York. I used to live accross the road. 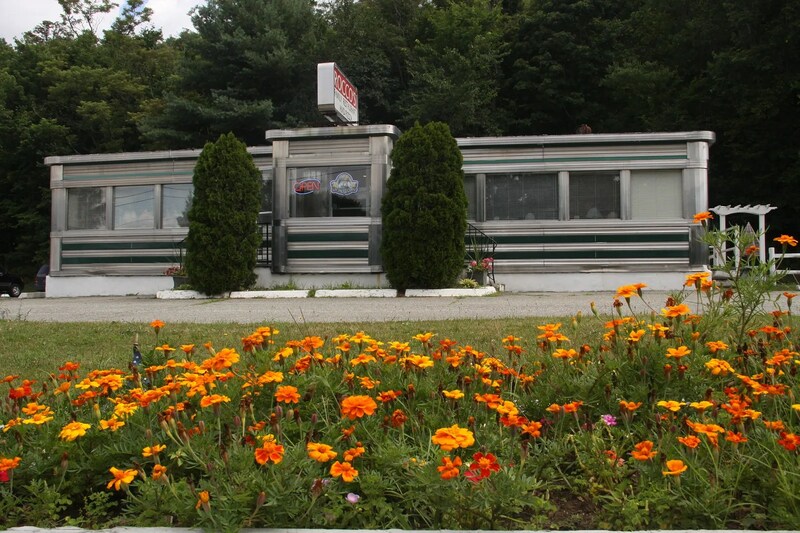 I worked as a short order cook there in 1967 when I graduated high school. Had some great times. It was the local hang out at the time.